Welcome to FlowerSchool’s signature Master Class Series. These are unique, two-hour programs taught by one of FlowerSchool’s esteemed Master Florists. Here, students have the opportunity to work one-on-one with one the world’s most celebrated designers in an intimate setting. Master Classes are open to all levels of skill, intended for those who have a true passion for the art of floristry and want to learn techniques directly from these masters. To learn more about our Master Designers, CLICK HERE. 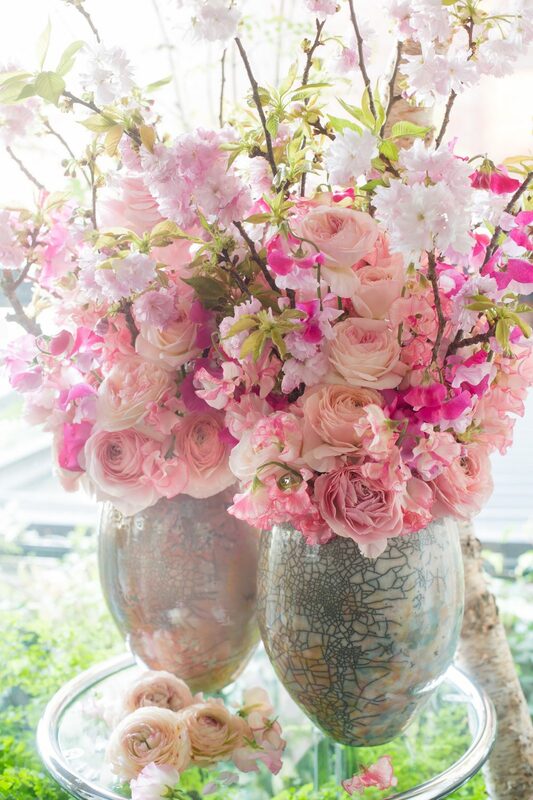 This program will be an all-day intensive workshop with master florist, Atsushi Taniguchi. First, students will have the opportunity to accompany Atsushi to the flower market to survey the available flowers and learn his method for selecting the best blooms and iconic palettes. This tour is optional. You may choose to begin your day by meeting us back at FlowerSchool. There, we will view a slide show of Atsushi’s past work to achieve a better understanding of his specific technique. After sharing lunch together with the group (provided by FlowerSchool) Atsushi will give a demonstration on his design and his style photography. Students will be able to make their own designs that will later be photographed in Atsushi’s unique style. This two hour program will be a great introduction to the world of Atsushi Taniguchi and his love of flowers. 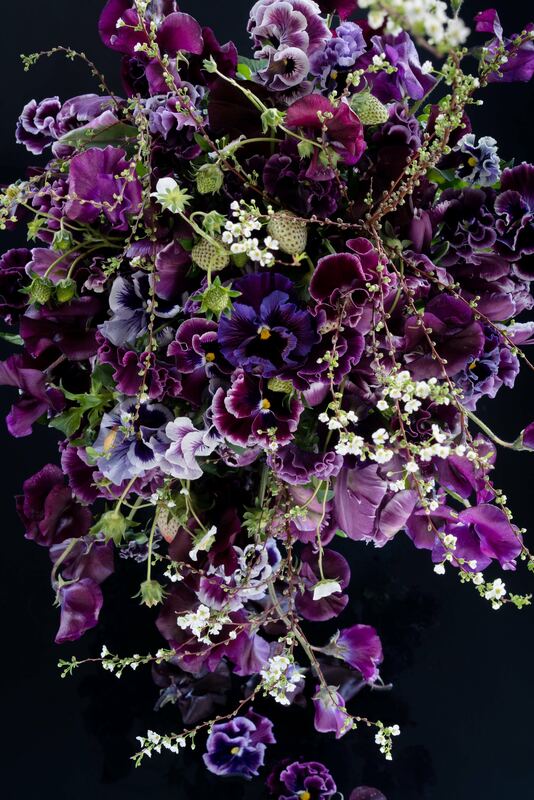 Atsushi will begin the program with a slideshow of his work, explaining in his passion for floral design and how he is influenced by nature and the seasons, with romantic French sensibilities. With Spring in the air, and armed with buckets of seasonal delights, we will enjoy ‘The Romance of Spring’ with this influential master. Making bold statements on a large scale design is a particularly special skill. There are multiple obstacles for designers to overcome including how to keep flowers fresh, how will the design be viewed from multiple angles, how to make a bold statement and of course how to have the large scale design to last for several days. This program will show how Atsushi designs these challenging pieces in his unique style. After observing his demonstration and a question and answer period, each student will have a chance to follow his process under his skilled eye. 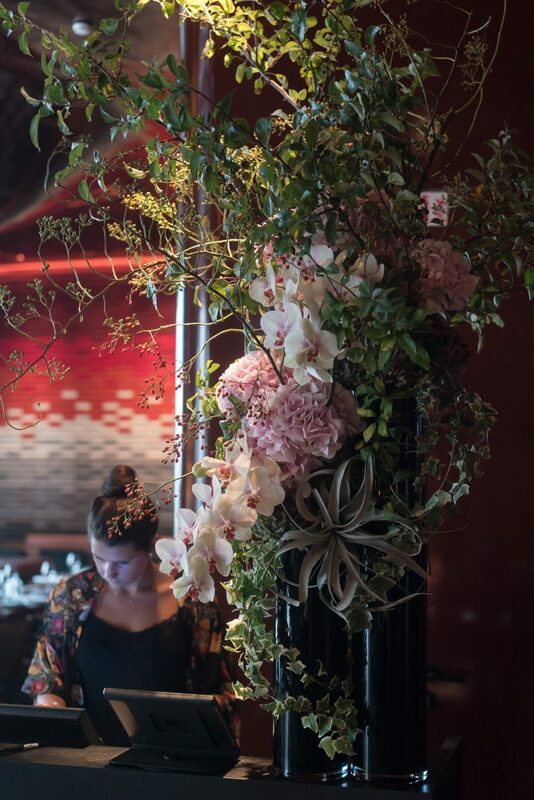 Experience Holland in New York with famed Dutch Master Florist Ariella Chezar. In late April New York is abundant with the best, most vibrant blooms showcasing all your favorite springtime flowers. In this class Ariella will demonstrate the Dutch Masterpiece Style creating flowering compotes brimming with Dutch blooms that bridge the modern styles of today with age-old techniques. 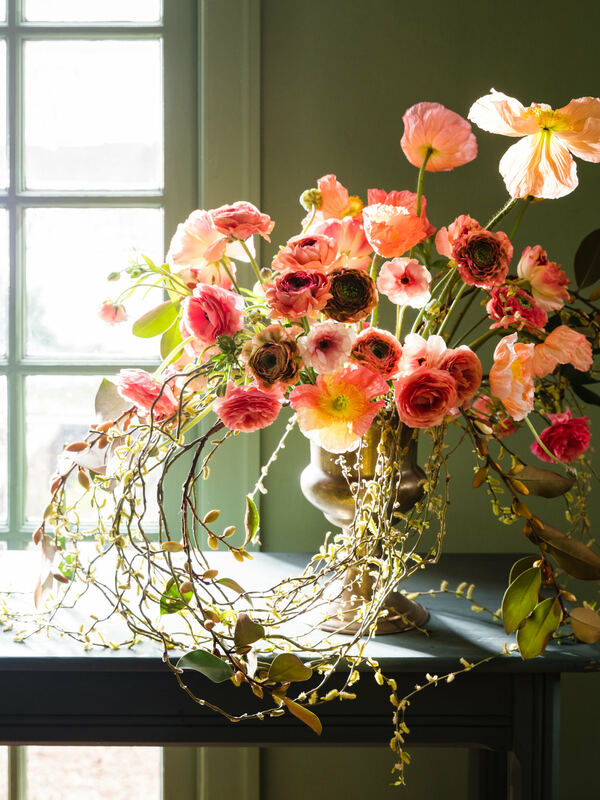 Find inspiration from Ariella Chezar’s newest book Seasonal Flower Arranging. 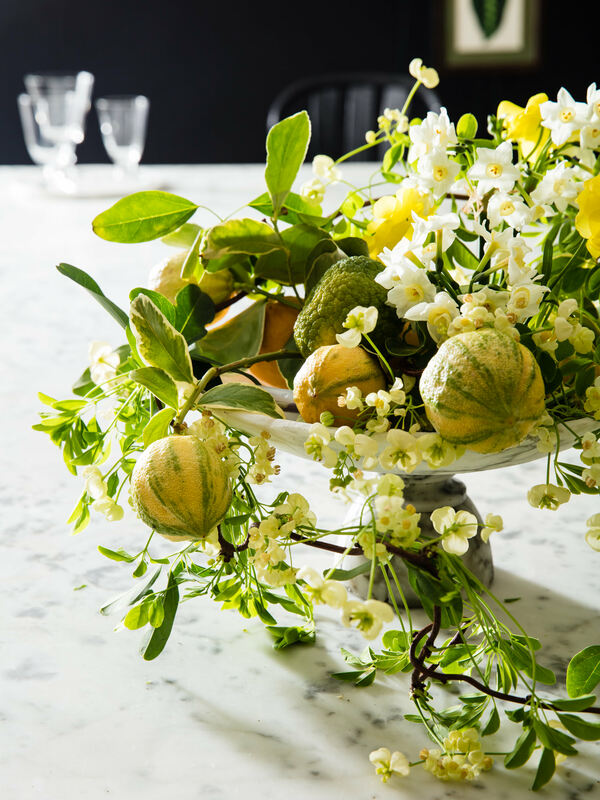 In this class Ariella will recreate one of the masterful themes from her new book, Mellow Yellow–a bright and radiant design featuring seasonal blooms hand picked by Ariella. Students will experience spring at its best with a mixture of flowers and citrus married with decor. After the demonstration, students will each make a stunning design with Ariella to take home with them. Students will work with Ariella to decorate the room for an event–her book launch party later that evening! Students will be working with linens from Nuage Designs and tabletop rentals from borrowedBLU, in addition to all of the gorgeous flowers!